Designed with women in mind, the Kona Tour is open to everyone interested in the rich history of feminism in Iceland. It is organized as a private excursion, meaning that you will only be travelling with people you know, family, and/or friends. This unique experience is available only upon request and can be custom designed to your individual interests. 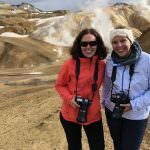 The Kona Tour is a one-of-a-kind opportunity to learn first-hand about gender equality in Iceland, while also experiencing the breathtaking landscape that defines our progressive country. A world leader in gender equality, Iceland has long been on the top United Nations Development Program (UNDP) Gender Equality List, granted women the right to vote in 1915, and elected the first openly gay female Prime Minister. In addition, the Icelandic Parliament — the oldest in the world, founded in the year 930 — has passed several laws to ensure gender equality in the workplace, including a recent law that makes it illegal to pay women less than men, and another establishing a minimum number of women required to sit on the boards of private and public companies. 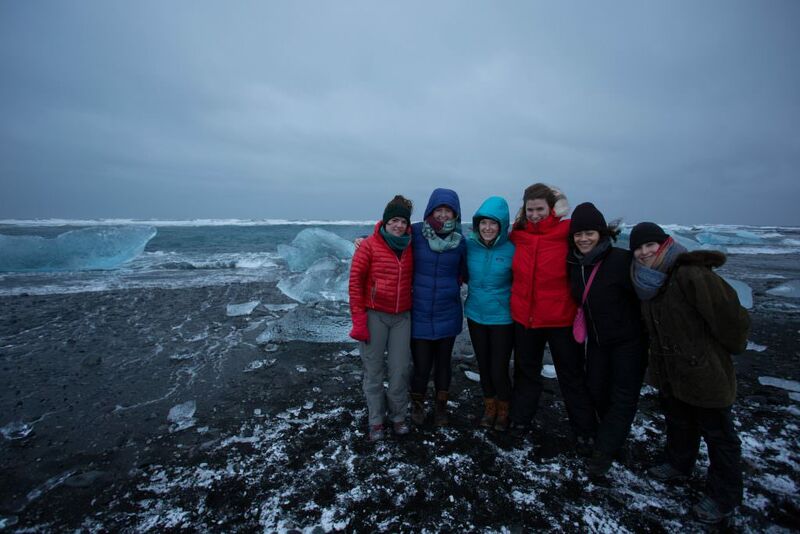 Led by a team of expert female guides and drivers, the Kona Tour includes unique opportunities for women travelers to meet female experts and politicians in Iceland’s gender equality sector, including specialists from our ministries and departments on social issues, welfare, and gender equality. 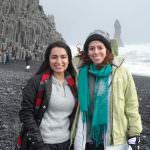 To round out your experience, you’ll be based in and explore the capital of Iceland, Reykjavík, and make excursions to more remote regions to see the natural wonders Iceland is known for. 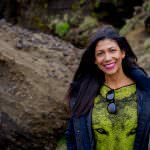 Upon your early morning arrival from the United States, your female driver guide will pick you up from the airport and take you to your accommodations in Reykjavík. After you’ve dropped your bags, you’ll enjoy a tour of downtown Reykjavík’s top sights and have a chance to explore on your own, shop for souvenirs, or grab a bite to eat. The rest of the day is reserved for relaxation, so you can recover from jetlag and ease onto local time. Today, you’ll meet inspiring Icelandic women in a variety of fields. Starting in Reykjavík, you’ll visit the parliament building and its surrounding structures, including the famed statue of Ingibjörg H. Bjarnason, the first female MP (1915). After lunch, you’ll have the opportunity to meet with prominent Icelandic feminists and specialists from our government and the Labour movement, as well as visit local businesses that are women-led. In the evening, we’ll enjoy dinner together at a top restaurant known for its female chef and leadership. To deepen your understanding of the history of Icelandic government, we’ll take a tour of the Golden Circle, a region known for its natural wonders, including geothermal geysers, waterfalls, and volcanic craters. The tour starts at the Thingvellir National Park, where the Icelandic Parliament was founded in the year 930. We will also make a stop where the Eurasion and American tectonic plates separate, one moving west and the other east — a visual reminder that Iceland’s landscape is constantly changing. The outdoor adventure continues with a Super Jeep tour of the Thorsmörk highlands, where we’ll cross several rivers and enjoy Iceland’s spectacular natural beauty away from the crowds. After lunch in Básar, we’ll take a hike on Sólheimajökull glacier, where you’ll see blue ice and ice formations up close. In the evening, we’ll return to Reykjavík for a final group dinner. A trip to Iceland wouldn’t be complete without a trip to the famed Blue Lagoon, so we’ll spend the morning at the healing geothermal pools, reflecting on all we’ve learned about gender equality the past few days. You’ll have a chance to use the spa and get a massage before your flight back home — a relaxing conclusion to our trip. The trip is organized as a private trip, meaning that you will only be travelling with people you know, family and/or friends. We only organize this trip on request and therefore there are no fixed schedules.